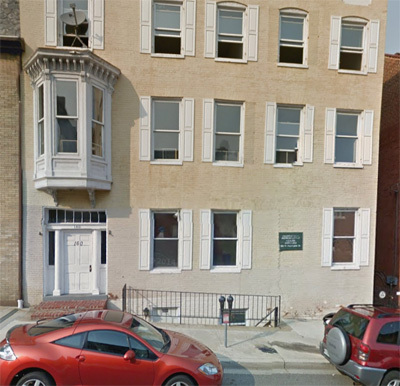 Maryland Board of Physicians - medical license search (type in abortionist's name) According to the OCHQ (Health Dept), this clinic "has not been licensed as a Surgical Abortion Facility since May 2013." See document below. Office of Health Care Quality: Hagerstown Reproductive Health Services "has not been licensed as a surgical abortion facility since May 2013." 2015 application for a Surgical Abortion Facility license. At the time of the survey, the complaint issue was in compliance.